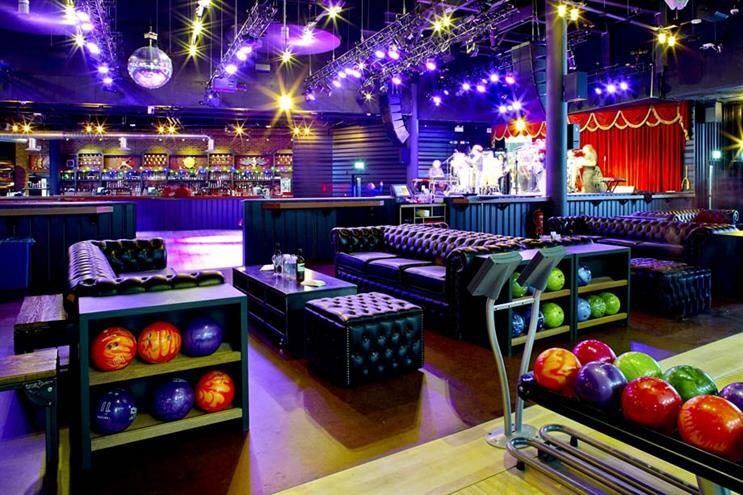 The pitch: The acclaimed NYC nightlife destination offering music, food and bowling launched its first UK outpost in January at The O2. Spaces to hire: Side Show, the venue's dedicated elevated event space, is comprised of three private bowling lanes and its own bar, and can accommodate up to 130 people. The Blue Ribbon restaurant can seat up to 120 for dinner, or - for larger dining parties - the general admission area can host 150. The entire venue can be exclusively hired for up to 800 people. Recent clients: Barclays, Shell, ITV. Preferred supplier list: Blue Ribbon Restaurants (catering), AV in-house. 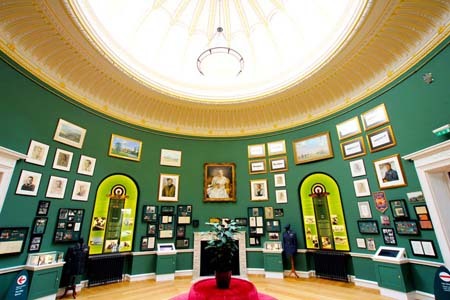 The pitch: Located in the former headquarters of Fighter Command during the Battle of Britain of 1940, the museum was opened by the Prince of Wales and Duchess of Cornwall in September last year. Spaces to hire: The Grade II-listed country house offers several spaces for hire. The largest is the 120-capacity Ballroom. The Adelaide Room, named after Queen Adelaide - a former resident of the house - can hold up to 15 people. The Learning Centre has space for 60 guests, while the on-site cafe provides additional room for 35. When hired in its entirety, it can accommodate 250 guests. Don't miss: The Italian Gardens. 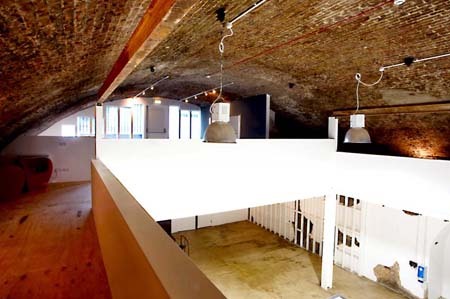 The pitch: This series of converted Victorian archways in the heart of Shoreditch, covers more than 650sqm. Used primarily as a photography studio, the venue opened its doors to events late last year. Spaces to hire: Spread over four floors, White Rabbit is home to an eclectic mix of antique furniture and boasts plenty of natural daylight. The two main studios make great blank canvas spaces for product launches, and the in-house cafe, Tuckshop, can be hired for events. When taken exclusively, it can hold up to 500 guests standing. Recent clients: TDK, Getty Images. Preferred supplier list: Catering in-house. The pitch: This multi-purpose arts and entertainment venue opened in March. 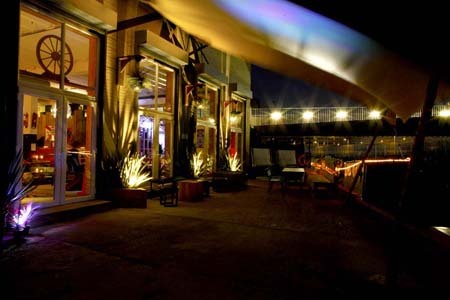 It is situated behind Hackney Wick overground station, next to the canal. Spaces to hire: The former dye-cutting factory is split into three different zones, each taking up a floor: Restaurant 90, a canal-side bar and restaurant serving burgers and tapas dishes; Studio 90, a collection of creative spaces; and Innovation 90, a large, open-plan area with free-standing furniture. The whole venue can be hired for up to 400 guests seated or 700 standing. Don't miss: The rooftop - there are plans to develop it to create more usable space.